You don’t become one of the world’s largest automakers by offering a handful of cars and trucks. 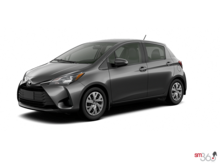 And you don’t become one of Canada’s largest Toyota volume dealerships by having a few vehicles in stock. At Erin Park Toyota, we are here to help you find the right model for you in our impressive inventory of brand new Toyota vehicles. 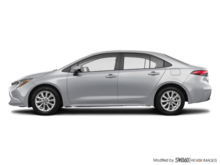 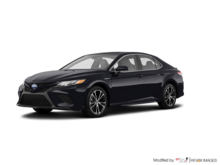 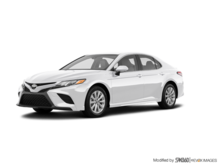 Looking for a new Toyota sedan like the Corolla or Camry? 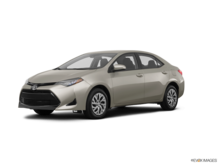 We have it in stock at Erin Park Toyota in the colour and version that you want. 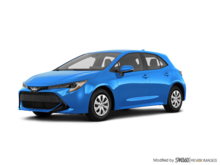 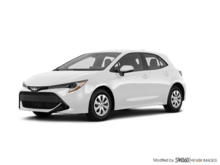 We also have plenty of Toyota Corolla hatchbacks to offer you as well as the Toyota Yaris. 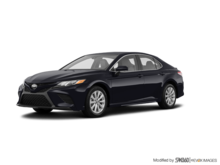 For a bit more space and luxury, why not check out the new Toyota Avalon at Erin Park Toyota today? 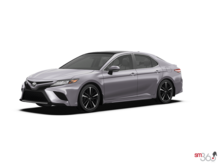 Regardless of your needs, you are covered at Erin Park Toyota. 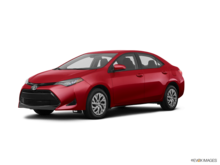 Come in and check out our fuel-efficient hybrids as well, like the Toyota Prius or the Toyota Camry Hybrid. 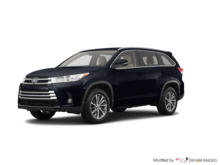 We also stock plenty of Toyota RAV4 Hybrid models. 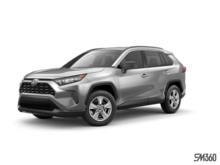 And speaking of the RAV4, we have it at Erin Park Toyota. We also stock plenty of other Toyota SUVs like the C-HR, the Highlander, the 4Runner, and the Sequoia. 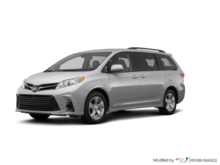 If space is your number one priority, then you can’t do better than the Toyota Sienna minivan, which we also have waiting for you at Erin Park Toyota. 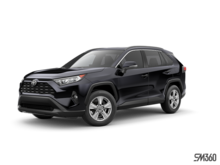 For buyers who need to use their Toyota for work, Erin Park Toyota can help with our complete inventory of brand new Toyota Tacoma models along with our collection of new Toyota Tundra full-size pickups. 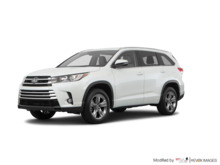 Our truck experts will answer all of your questions and help you find the perfect new Toyota model for your needs. 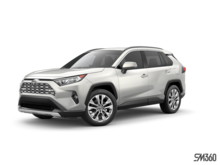 Come in today to Erin Park Toyota and let us help you find the right pick-up for you!